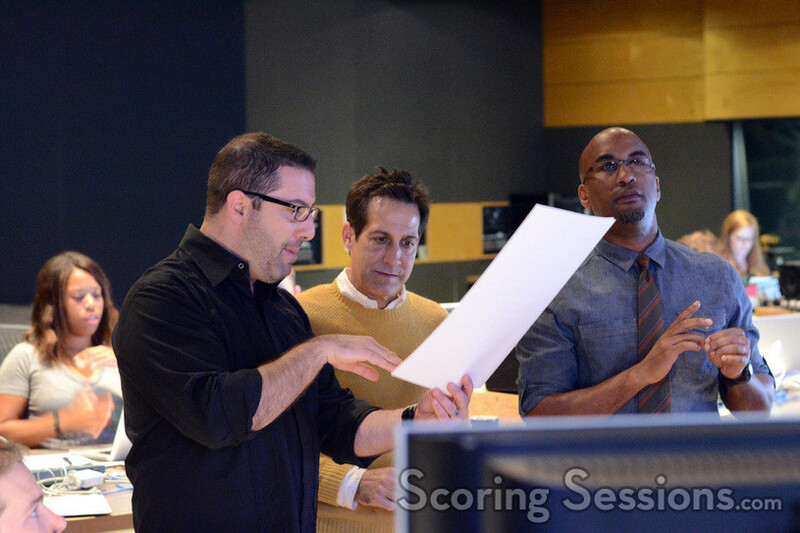 Last year, composer Christopher Lennertz was at the Newman Scoring Stage at 20th Century Fox to record his score to the Ice Cube/Kevin Hart sequel, Ride Along 2. 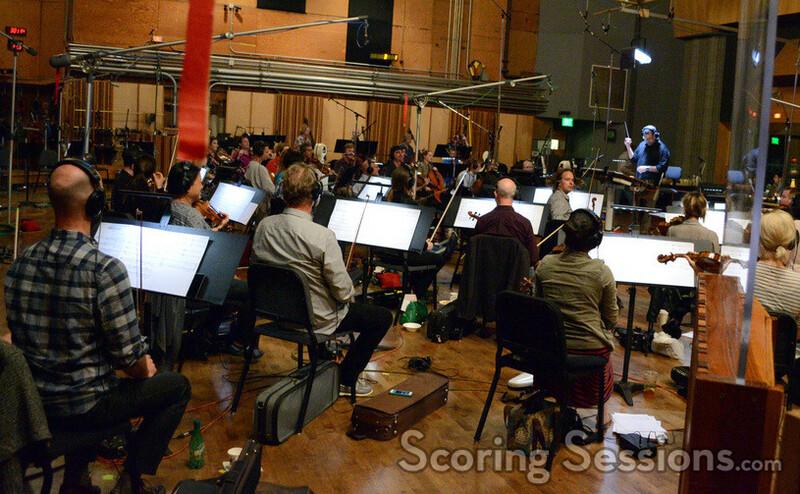 Directed by Tim Story, the film opens today and we’re excited to bring our readers the exclusive photos from the scoring session! 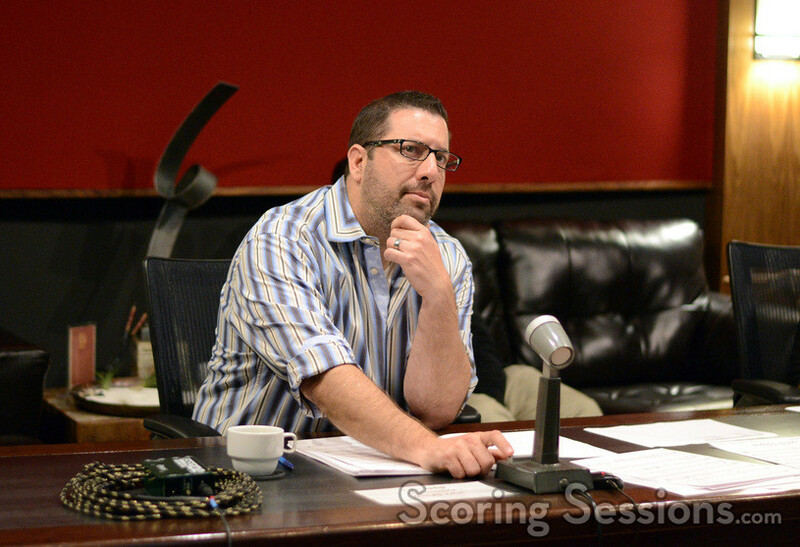 The music for Ride Along 2 was conducted by composer Christopher Lennertz, who led a 73-piece ensemble of the Hollywood Studio Symphony at the Newman Scoring Stage. 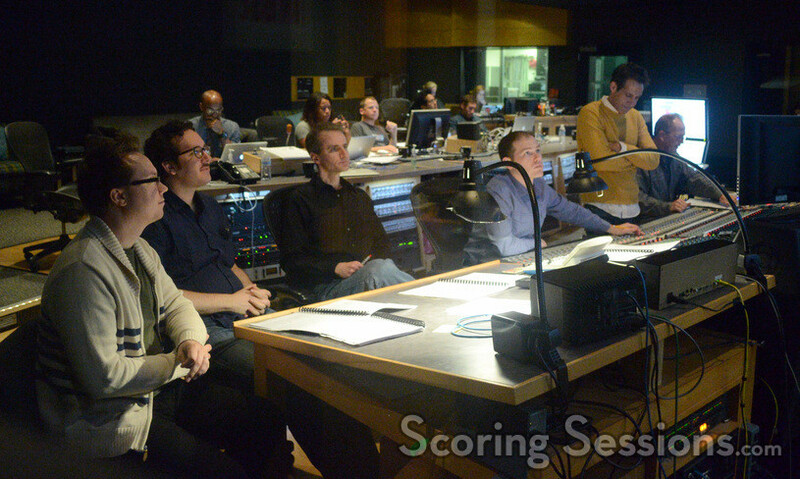 In the booth, scoring mixer Jeff Vaughn was joined by additional music composer Alex Bornstein, orchestrators Andrew Kinney, Michael Lloyd, Marcus Sjöwall, and Gernot Wolfgang. 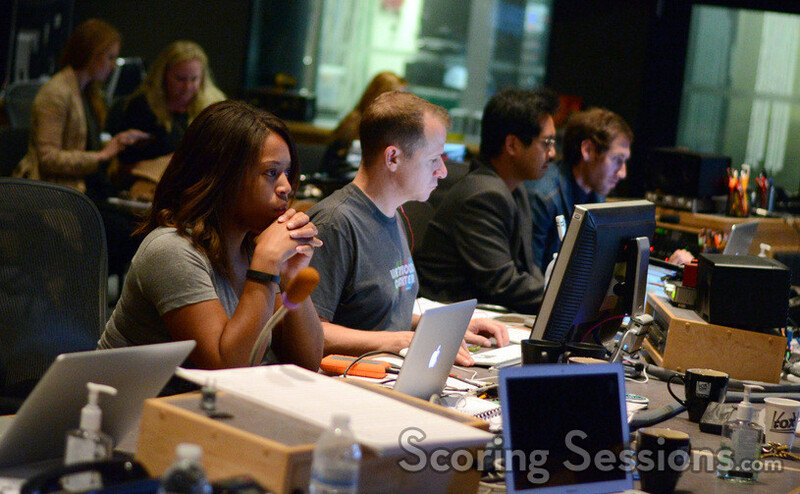 Director Tim Story, supervising music editor Todd Bozung, scoring assistant Dara Taylor, ProTools recordist Kevin Globerman, and assistant scoring engineers Keith Ukrisna and Joshua Margolis were also on hand to lend feedback. 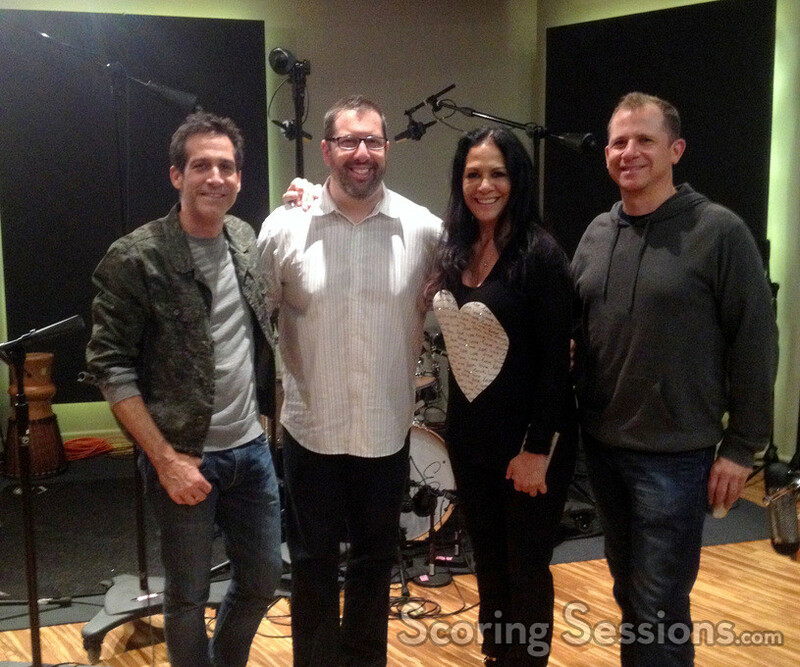 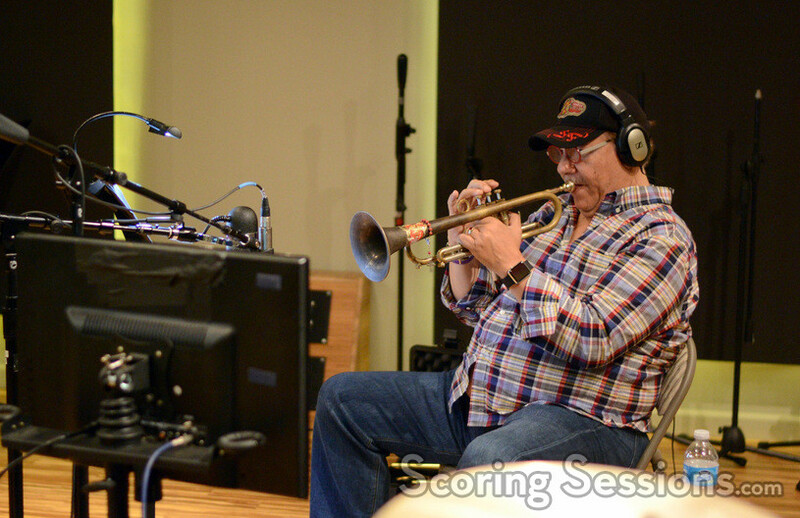 Back at Sonic Fuel Studios, Lennertz also recorded overdubs with such featured artists as percussionist Sheila E, trumpet soloists Arturo Sandoval, and an African choir featuring Carmen Twillie. 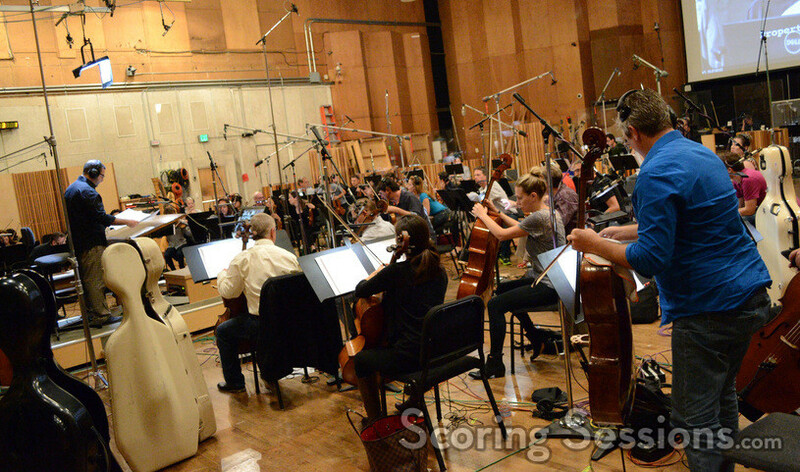 Ride Along 2 is now playing in theaters. 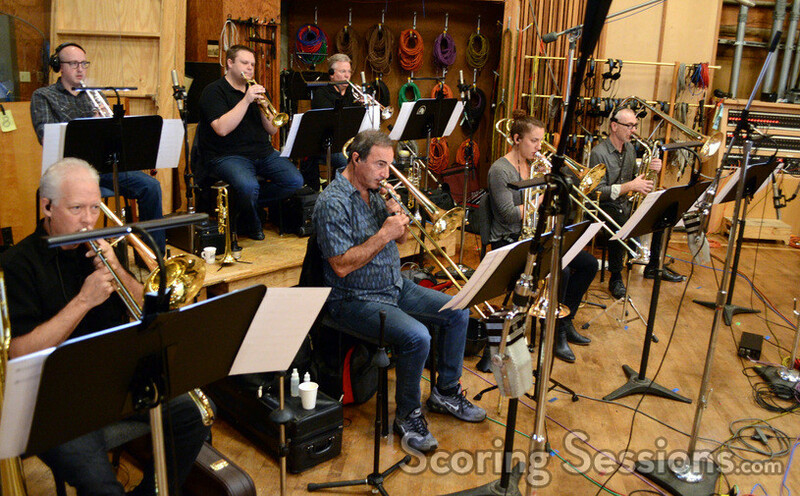 A soundtrack album featuring Lennertz’s score is also available from Back Lot Music. 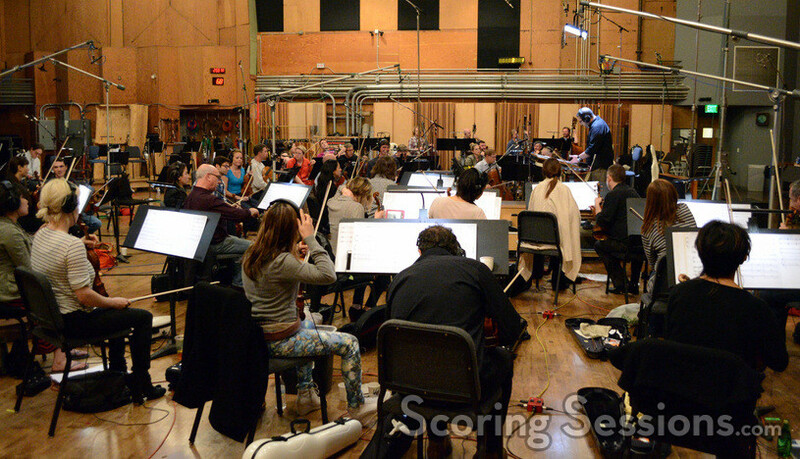 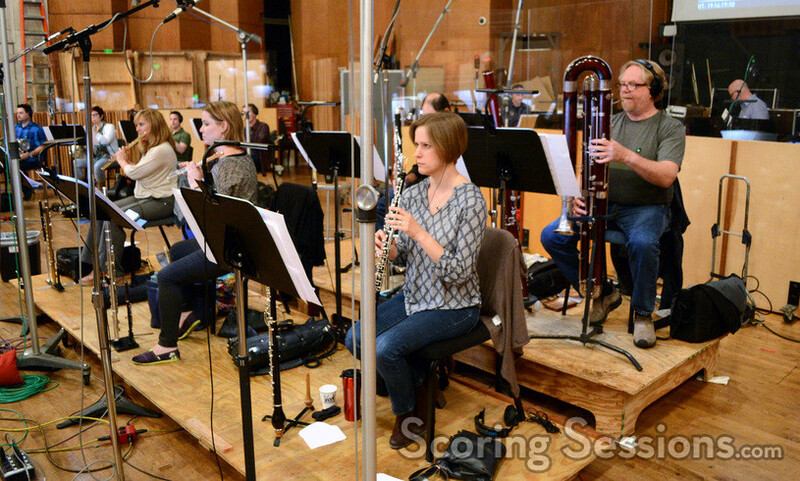 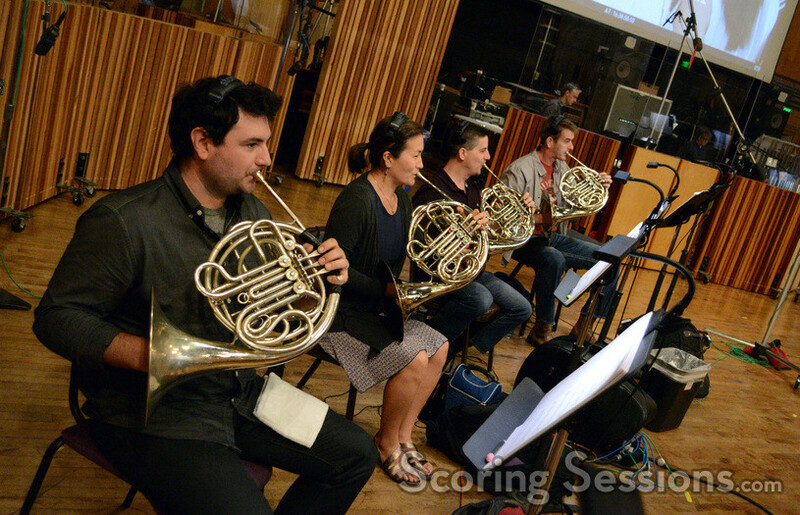 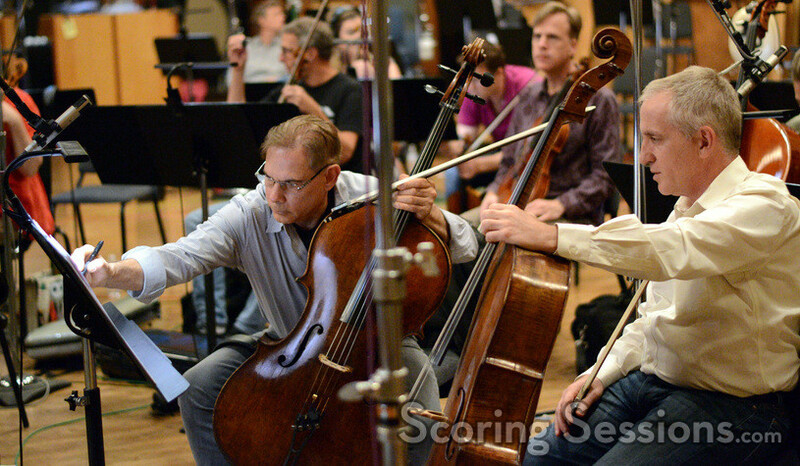 We also have an archival gallery of photos from Lennertz’s scoring sessions to Ride Along – click here to view the gallery!